As many of you may know, the day has come. Canada has become the first G7 country, to legalize cannabis. This is a new concept for us here at Stoke Hotel, our guests, and our nation. Today is a historic day for our country. We have not seen such a day since the end of the prohibition of alcohol. As we become used to the new laws on cannabis, it is important we are aware of what this means for Canadians and our visitors. We would like to take the time to ensure that our guests have a general knowledge on the subject, abide by the laws regulated by the federal government and respect our hotel policies. 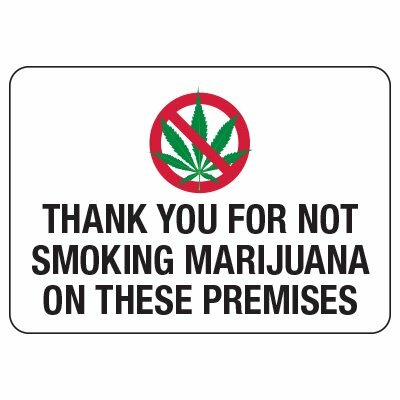 If you are staying with us, please be aware that although cannabis is now legal, it is still illegal to smoke cannabis within 6 metres of entrances, doorways, and air intakes of public buildings. 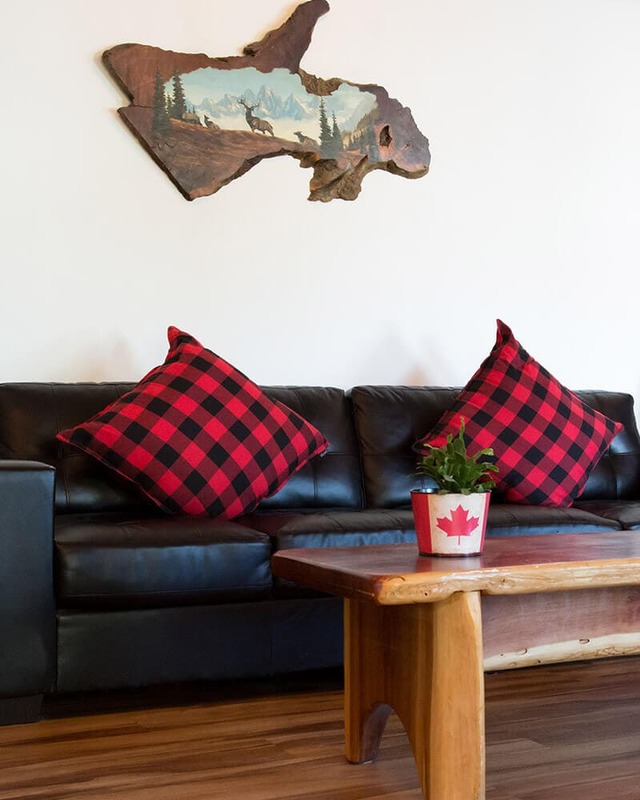 Please be aware that we are a non-smoking establishment and no smoking of any kind is permitted within our rooms and public spaces, including our hot tub and court-yard area. It is critical that our guests follow this policy, since we do implement a penalty for smoking & vaping within our hotel. We understand that this is very excited news and we are not trying to rain on anyone’s parade. Instead we would like to clarify what is acceptable and what is not at our hotel. Please respect the rules, laws and our guests by keeping Stoke Hotel a smoke-free establishment. Thank you.